How can we encrypt the word document with a password for security in windows 2003 and 2007? 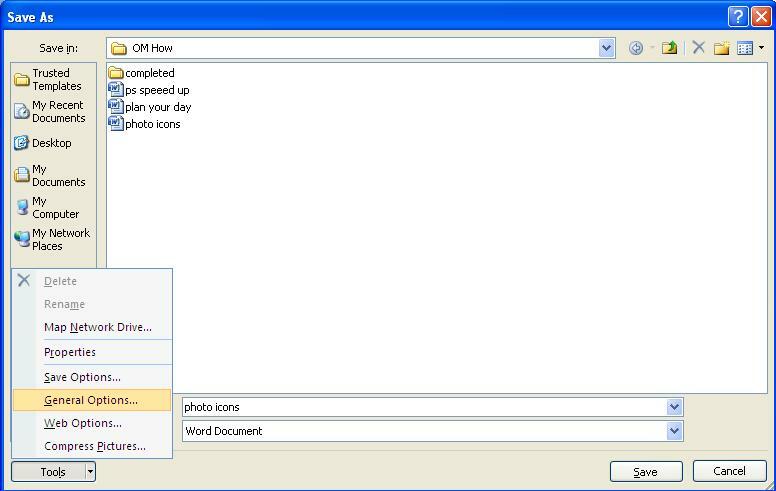 How can we encrypt the word document with a password for security in windows 2003? 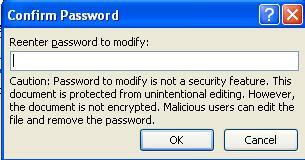 After creating a word document, if it has to be encrypted, do in this way. This encryption will prevent others from opening it. 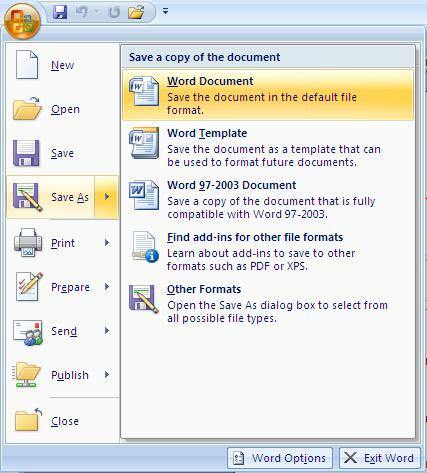 Click on the Options in the tools menu after creating and saving the document. Click on the security tab seen in the window. Type in the passwords in the text boxes of ‘Password to open, password to modify’. Select Encryption type through advanced options. 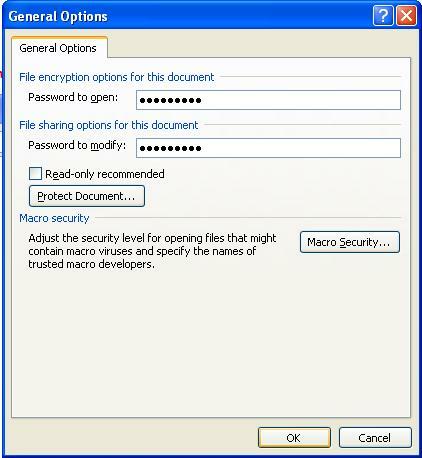 How can we encrypt the word document with a password for security in windows 2007? Then a it is your wish to type same password or different in box of “Password to modify”, then ok.
Then your file is protected. Next when you open your protected file then you will get two Confirm Password dialogue boxes one “Password to open” and “Password to modify”. Type your passwords and your file open now. « How to improve the speed of the slow PC? | 6 Best tips to improve the Desktop / Laptop speed	» How to recover the deleted files from ipod, pendrive and digital camera?| How to delete the files completely, which can not be recovered by any tool or software?